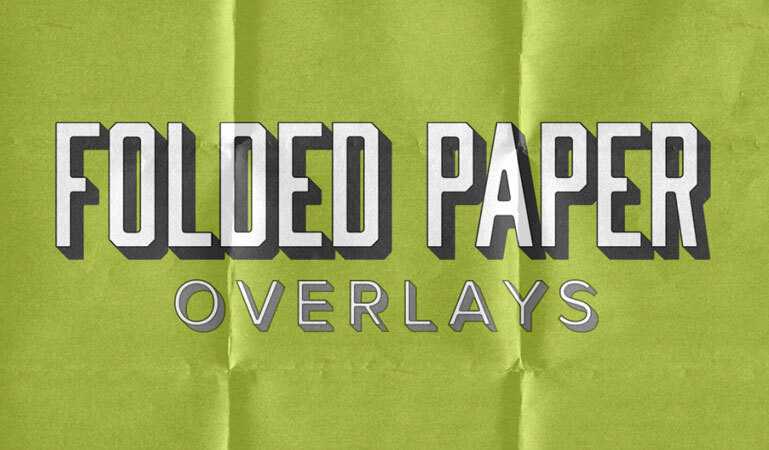 Add a folded look to any photos instantly with these extremely easy to use overlays. Simply place them over your image, change the blending mode to Linear Light, and you’re done! 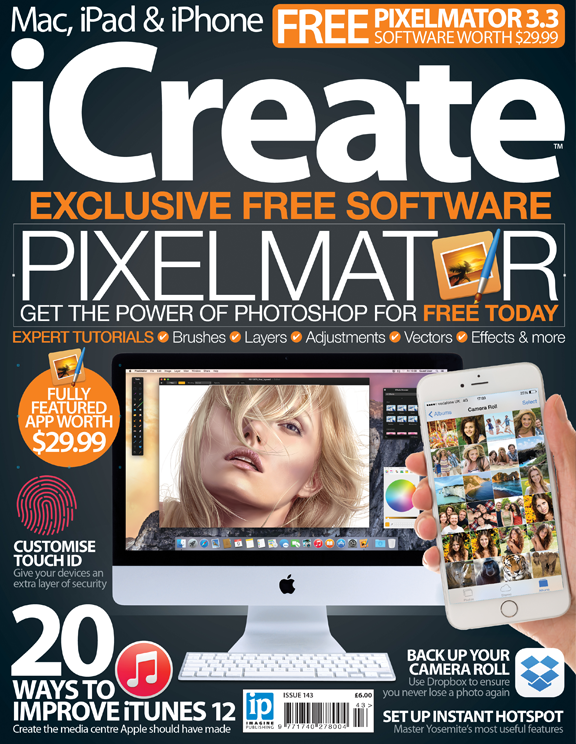 SparkleStock is the Photoshop add-on club for serious designers. Join SparkleStock to get access to over 34GB of Photoshop Actions, brushes, and textures.